When it comes to literature in the foreign language classroom, poetry, prose and –not so often- drama are the main genres included in our syllabus. This workshop aims at exploring the different ways in which the ninth art (comic strips, cartoons and graphic novels) can be successfully implemented in our SFL (E/LE in Spanish) classroom. Throughout theory, paedagogical activities and reflection, we will explore the potential of visual literacy and the different ways it can support and enrich our methodology as SFL teachers. *Aimed at SFL teachers of any level. 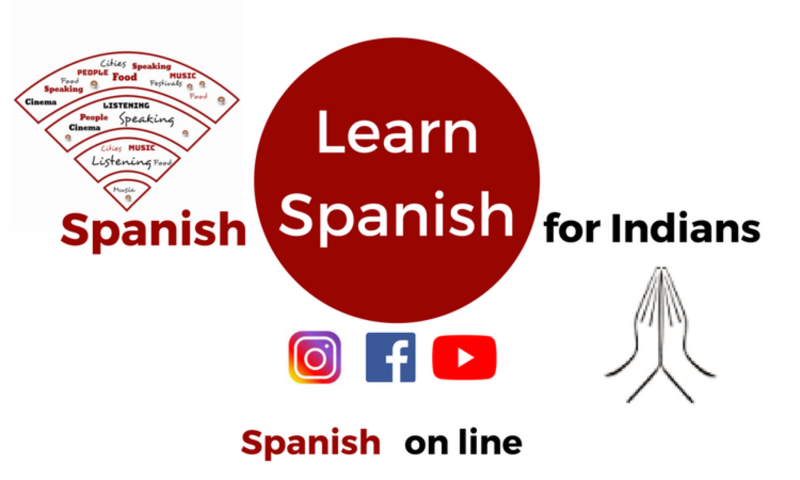 Gonzalo Peñasco holds a degree in English Studies by Universidad de Castilla-La Mancha (Spain), majoring in applied linguistics and second language teaching. After his graduation, he worked for a year as a visiting faculty of Spanish at Manipal University in Manipal (Karnataka), where he is first introduced to Spanish teaching as a foreign language. After completing an M.A. in Spanish teaching as a foreign language at Universidad Internacional Menéndez Pelayo, he worked at Universidad de Castilla-La Mancha, where he taught English grammar to undergraduate students. Since 2016 he has been working as visiting faculty of Spanish language and literature at University of Rajasthan (Jaipur). This position is part of a partnership programme between the UGC and the Spanish International Agency for Cooperation and Development. His main areas of interest are cognitive grammar and the use of metalinguistic visual support, as well as the implementation of literature and comics in the classroom. Next PostNext Are you a Don Juan? a Celestina?a Quixote?